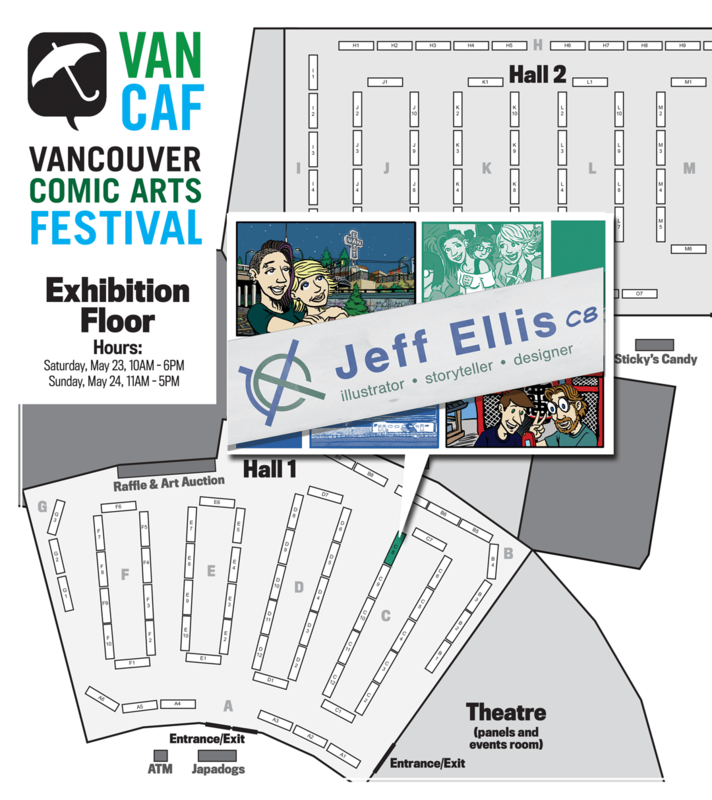 I’ll be at VanCAF 2015 this weekend with a special ash can edition of Logan: bicycle courier and Crossroads. 246 queries. 44 mb Memory usage. 6.738 seconds.